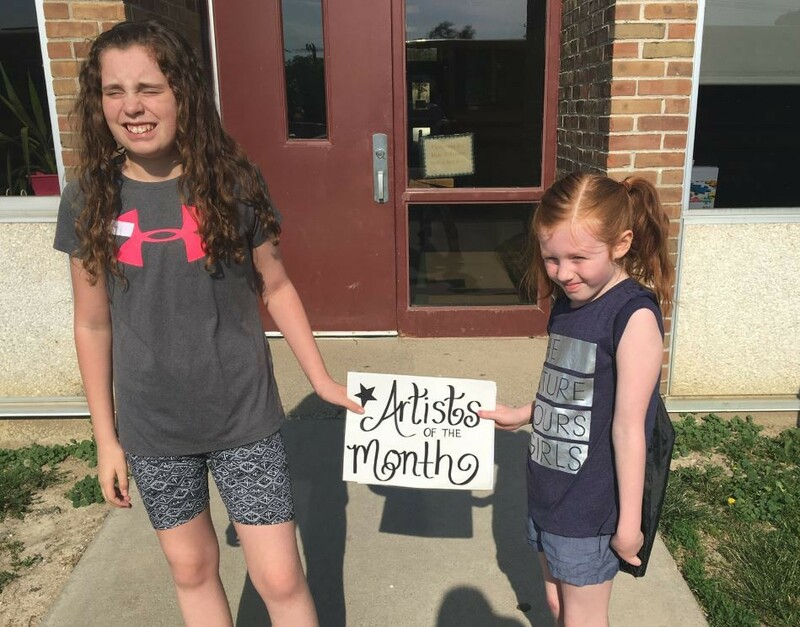 And a NEW Category this year has been added to recognize our outstanding ARTISTS, too!! 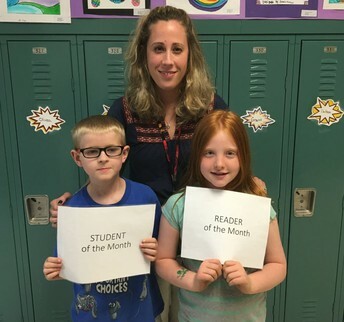 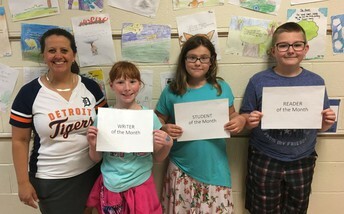 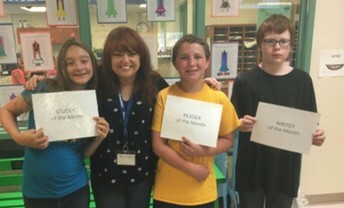 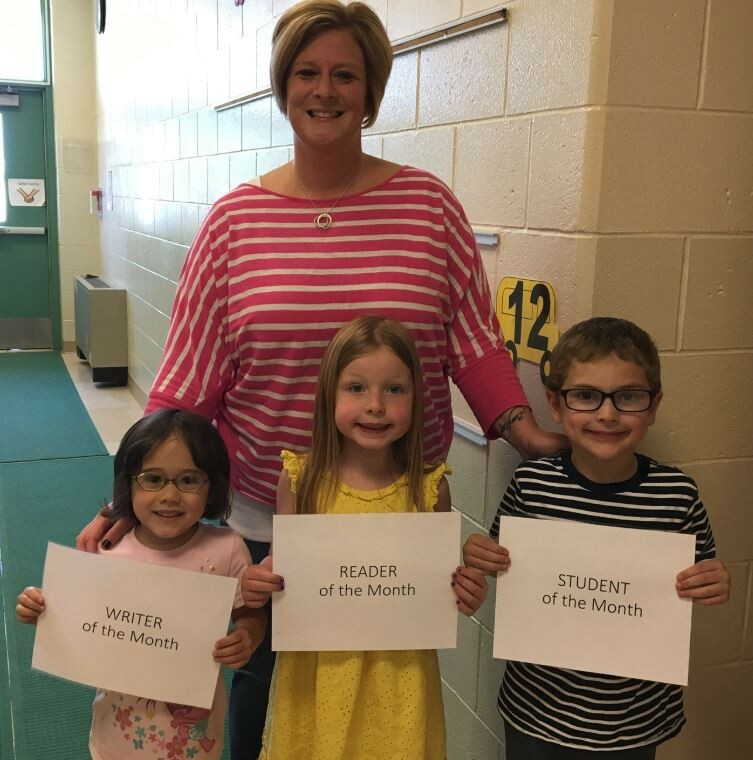 The Student of the Month for April and May for lunch with the principal is Thursday, May 31st. 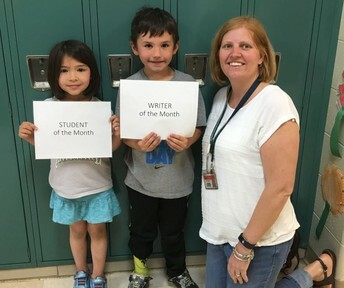 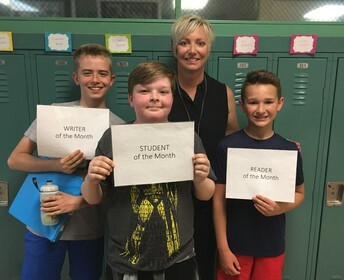 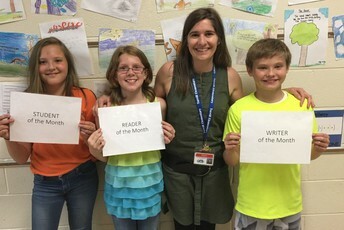 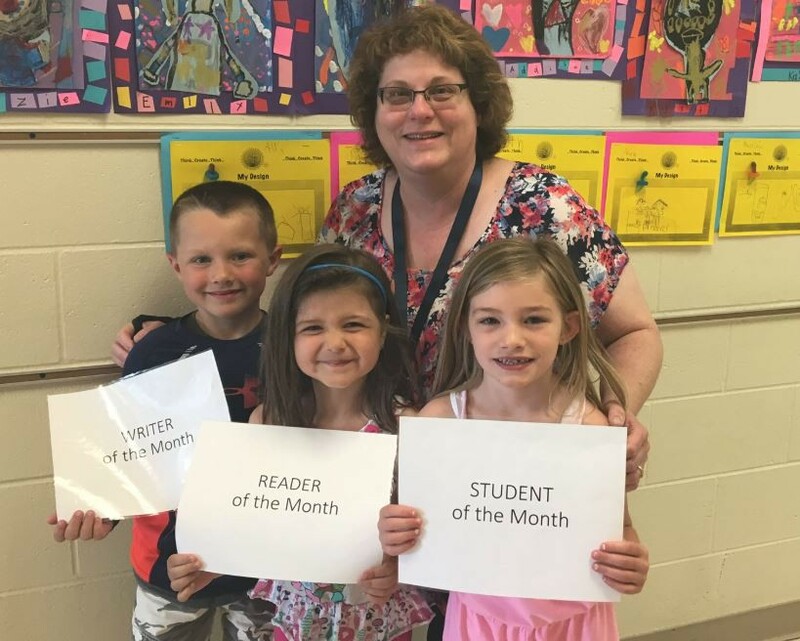 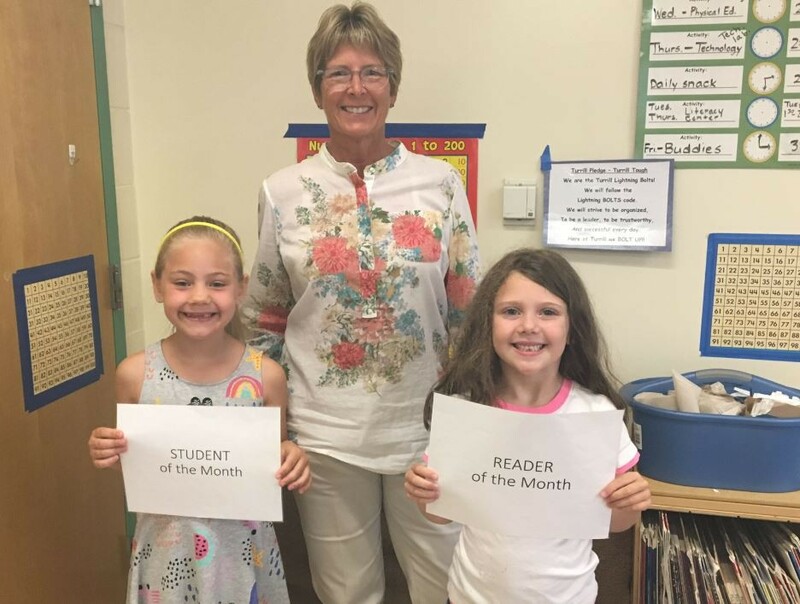 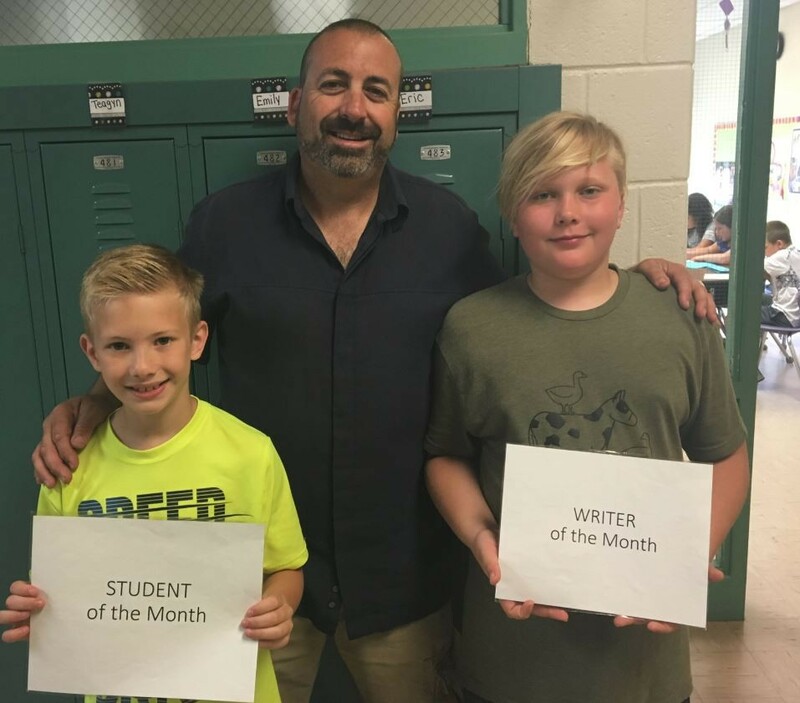 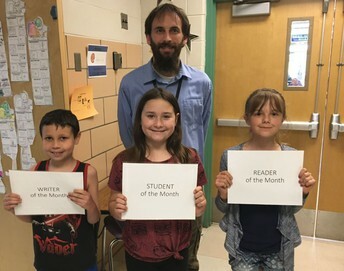 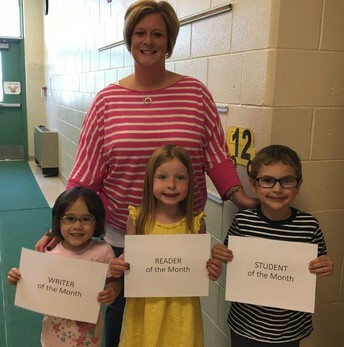 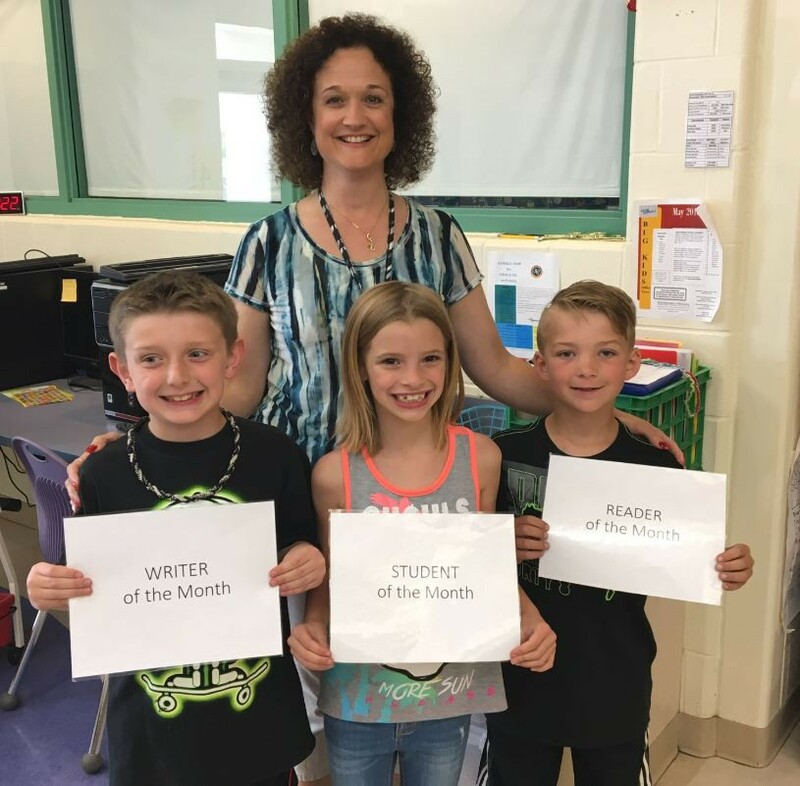 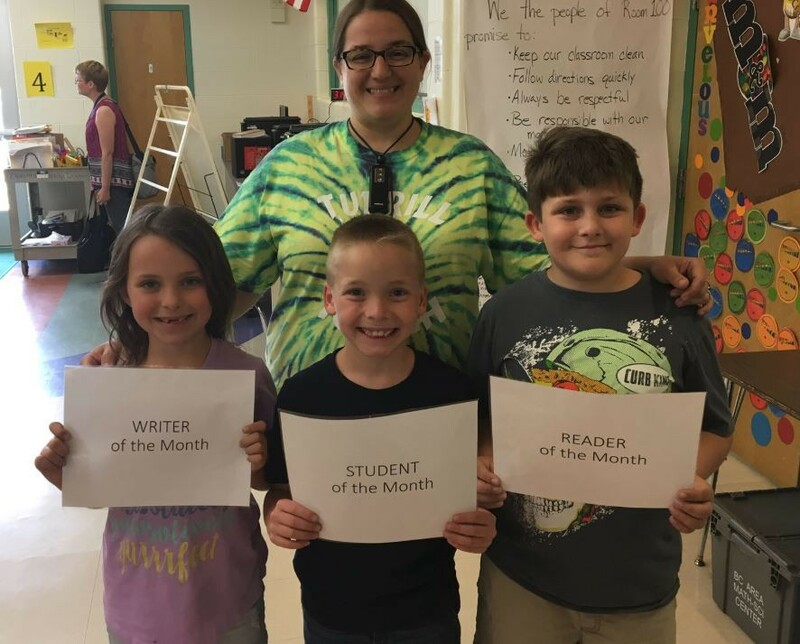 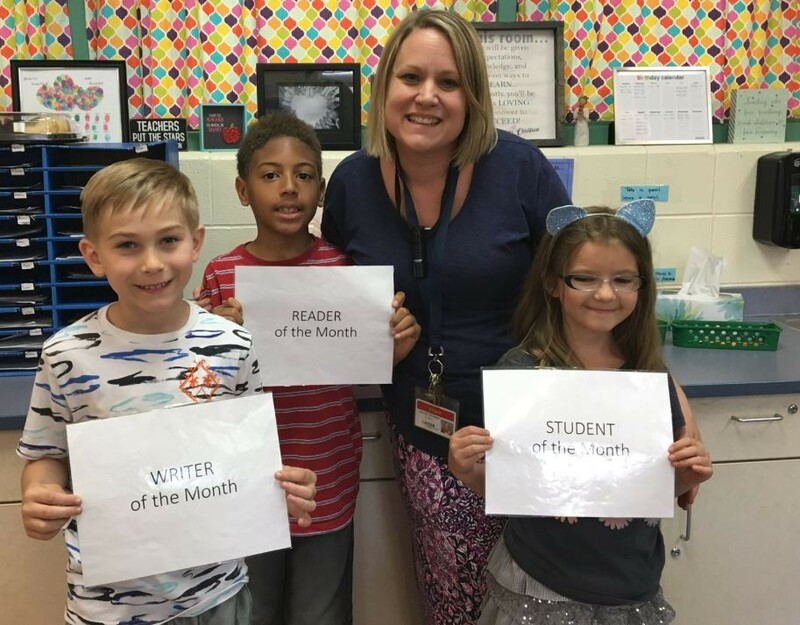 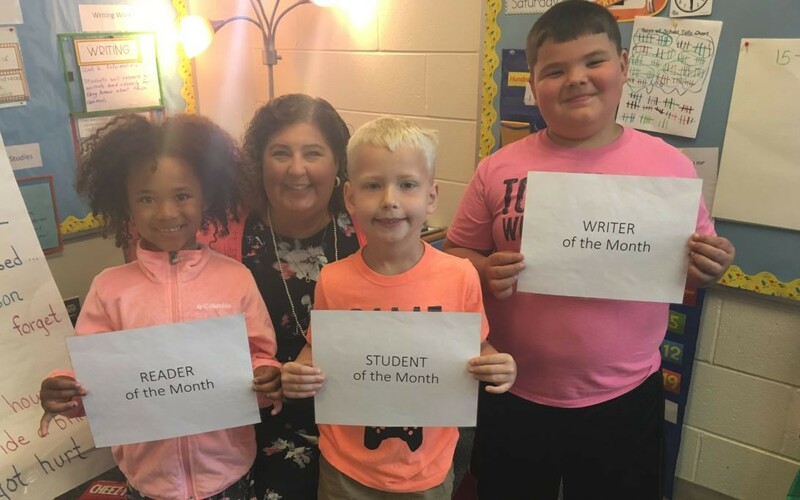 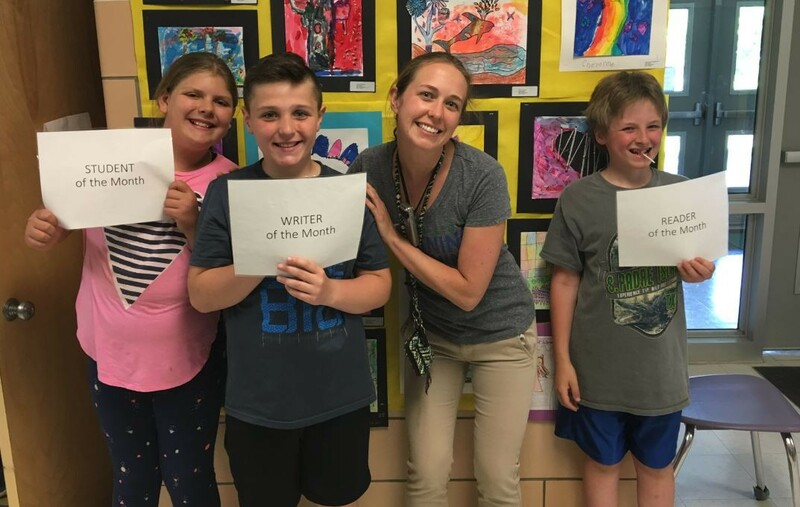 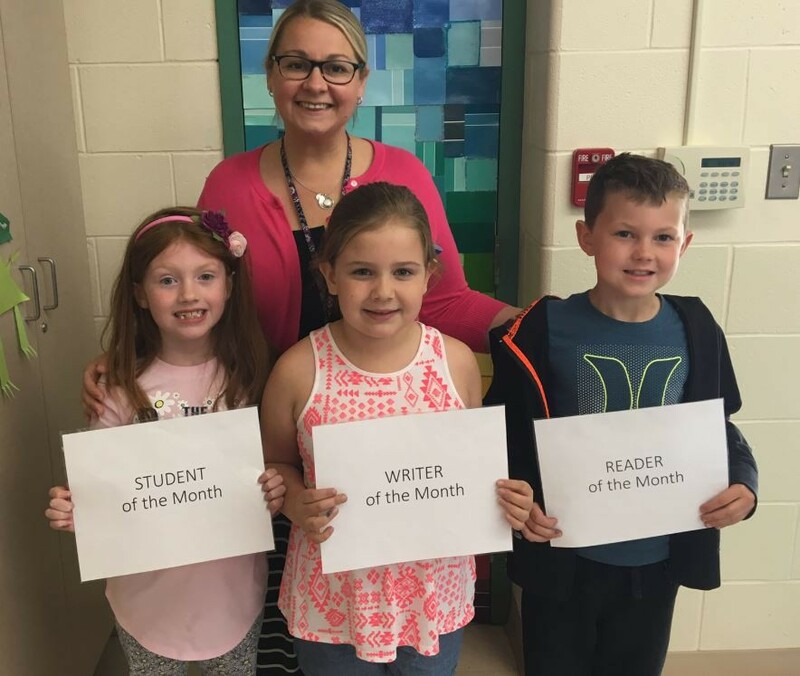 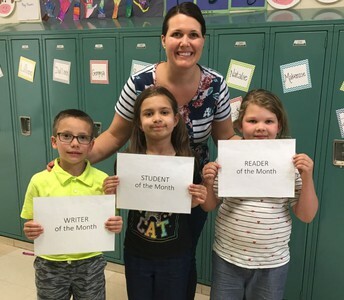 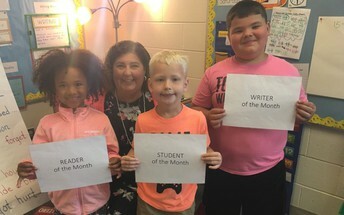 The April and May Student of the Month for each classroom bring their appetites during their normal lunch period and I bring the pepperoni pizza!